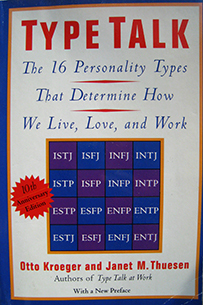 Otto Kroeger has produced books on personality type that have been in print for decades, including Type Talk and Type Talk at Work. Otto Kroeger, is a pioneer in the field of practical applications of Psychological Type and one of the foremost practitioners in the world today. 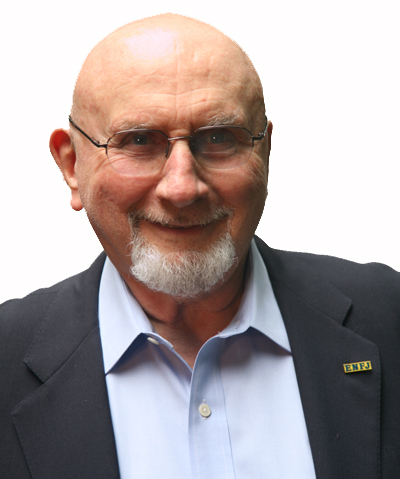 Known as "Mr. MBTI," he is an internationally known organizational consultant, whose main area of expertise is the use of the Myers-Briggs Type Indicator® (MBTI®) Assessment. He is a renowned and trainer, and bestselling author on the subject of Psychological Type and is well known for his talent for bringing type theory to diverse personal and professional groups throughout the world. He is past president of the Association of Psychological Type and a current member of the prestigious National Training Laboratory Institute (NTL) of Applied Behavioral Sciences. 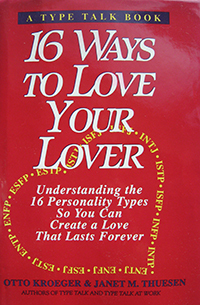 He has co-authored five leading books on personality, includingL Creative You (Simon & Schuster 2013), Type Talk (Dell, 1989), Type Talk at Work (Dell, 1992), 16 Ways to Love Your Lover (Dell, 1994), and Personality Type and Religious Leadership (Alban Institute, 1988). 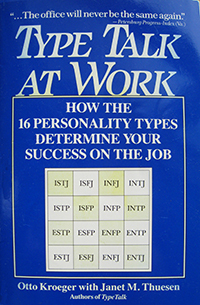 Kroeger was also featured in a popular series of video and audio tapes about personality type including : MBTI® Introduction Video, 4 Temperaments Video, OKA's Basic Three Video and Type Audio CDs for Four Temperaments. 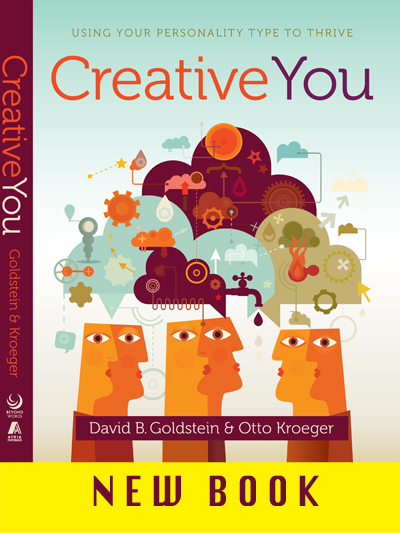 Otto Kroeger founded OKA in 1977, an MBTI training and consulting firm responsible for certifying more people in the use of the Myers-Briggs Type Indicator Assessment than any other organization in the world.